This is the defense poster I created, which highlights and explains the research and work I completed throughout my year in the Innovative Learning Program at Touro University. The following video summarizes the research performed in my classroom in the fall of 2017. The initial study focused on the students' math goals and scores. The research was driven by the achievement deficit California is experiencing in its mathematics scores as reported by the California Department of Education. According to the Nation’s Report Card, 60% of fourth grade, and 77% of eighth grade students in the United States did not meet proficiency standards for mathematics in 2015 (Nation’s Report Card, 2015). In the state of California 62% of 3rd-11th grade students are not meeting standards for mathematics achievement (California Department of Education [CDE], 2017). In the district where the study took place, the CDE website shared that 67% of students are not meeting math standards. At the school site where this study was performed, 45% of third through fifth students are not meeting grade level mathematics standards (CDE, 2017). Since growth mindset and goal setting are strategies that have been proven to boost student achievement, it was necessary to determine the relationship between the two in relation to math achievement in order to consider or rule out the combination of these strategies as a possible solution to this problem. 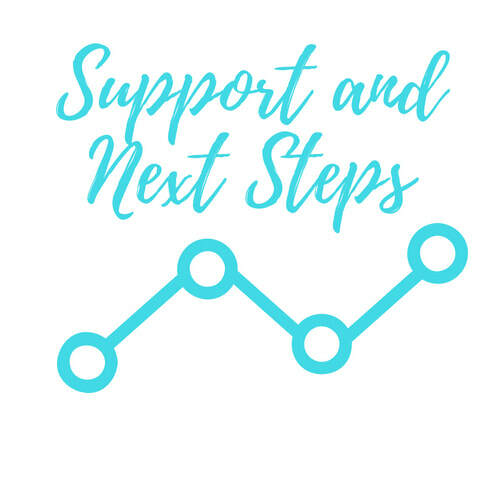 The results from the initial study revealed a moderate positive correlation between growth mindset goal setting, meaning that students with a higher growth mindset score tended to set more challenging goals for themselves. These findings drove the secondary study, which focused on improving goal setting strategies for students. Students were introduced to two new methods of setting goals, which built upon their prior knowledge of setting goals using paper and pencil. The first option introduced was Google Classroom. 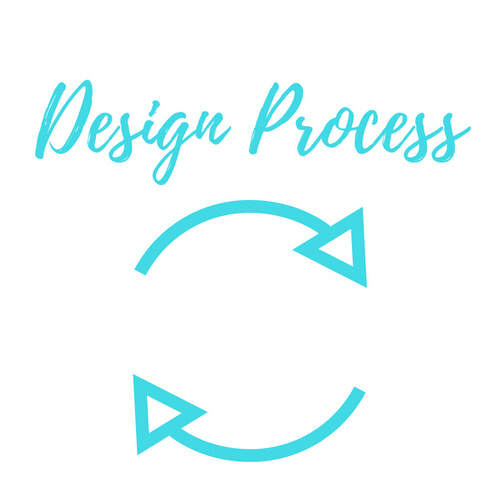 Students could make a copy of a three step goal setting form created by the teacher, and personalize it with their own goals, color and images. The second option introduced Seesaw, and allowed students to use drawing tools, text, and images to sketch their goals. 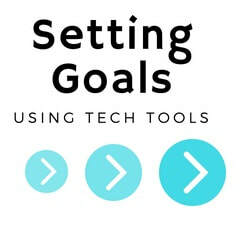 Students were allowed to select the tool they wanted to use to set their goals each week, and were given freedom in the formatting of the document in order to make the goal setting experience more personal.